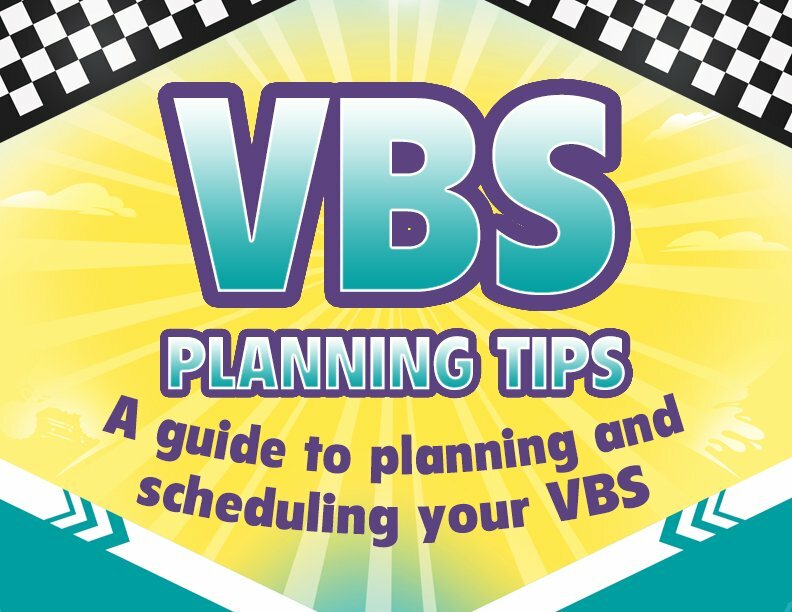 Enter your email address to get our free VBS planning guide and countdown checklist. You’ll also receive practical VBS tips from our experts. OOPS! We were not able to subscribe you. Please refresh the page and try again. What Makes Answers VBS Different? Two words: Real life. In this day and age, it’s vital that we teach our children the Bible is more than just a dusty book of stories. We need to show them God’s Word connects to every area of life and is just as relevant today as it was thousands of years ago, so they will know its amazing message of salvation is true! Recent surveys show that nearly 70% of “Christian” kids grow up and walk away from the church. One of the main reasons is because they have not been taught basic apologetics. 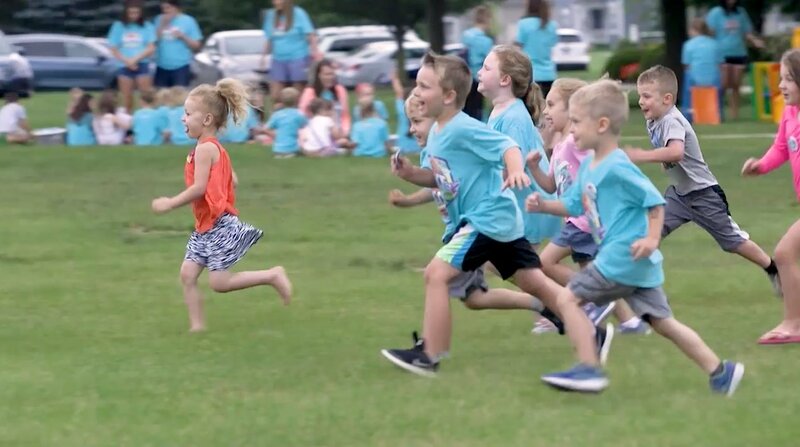 Answers VBS programs are designed to answer the key questions that cause so many young people to walk away from the Lord. Every game, craft, and snack intentionally reinforces the main Bible teaching of the day. Showing kids we can trust God’s Word opens the door for them to trust His Son Jesus for salvation! Fun, faith-building games tie in with each day’s VBS lessons. Kids have a blast while learning key Bible truths. Upbeat, catchy songs keep kids singing God’s Word long after VBS! Choose from contemporary or traditional music. Easy, field-tested VBS crafts reinforce what kids are learning each day, and hands-on science experiments make apologetics fun! Delicious themed snacks also serve to reinforce what children are learning day by day in Answers VBS. 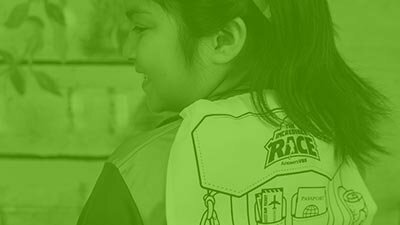 Kids work together to raise funds for meals that deliver the hope of the gospel to the homes of suffering children worldwide. Quickly set up your public webpage, rotation schedule, and more! This powerful tool makes managing your VBS a breeze. 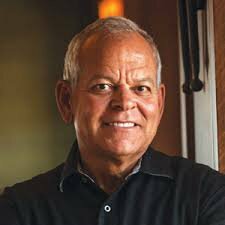 "I used [another publisher] for all of my previous years of directing, even after they closed their doors. I reused some, purchasing it cheaply from [a reseller]. So, swapping to anyone else was a big deal for me personally. Answers in Genesis far exceeded my expectations. I am very pleased and grateful. I can tell the thought and prayer that goes into your planning. I am very excited about next year!" S.M. Looking for a VBS in your area? Answers VBS is available at hundreds of churches across the U.S.
Also in Spanish: ¡Respuestas EBV! Get all the same fun and life-changing teaching of Answers VBS now in Spanish! What do I need to start my VBS? You’ll want to begin your VBS planning with a Starter Kit or a Super Starter Kit (if you want the Music Pack, sample promotional items, and samples of the various "extras" we offer, go with the Super Starter Kit). After you receive your kit, read through the Director Guide, which will walk you through the decisions you’ll need to make and help you decide what else you’ll need to order. How much do you want to give to the kids who attend—T-shirts, music CDs, bookmarks, trinkets? What is the cost per child for this VBS? 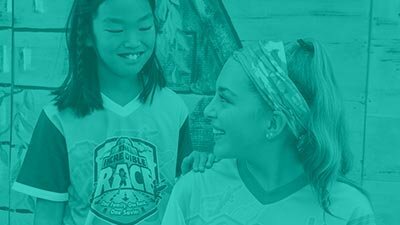 The cost for your VBS depends on a variety of factors: how much you want to publicize it, how many leaders and students you have, how much is donated toward your craft and snack times, how many "extras" you want to purchase, etc. With that in mind, we have found that the cost per child runs between $10–15 (this total doesn't include T-shirts and student music CDs). Again, however, this will depend on how elaborate you would like your VBS to be. We endeavor to put together a VBS that even the most budget-conscious church can afford. For example, the craft, game, and snack ideas are all comprised of relatively common, inexpensive materials (i.e., there are no elaborate craft kits that you'll need to purchase); and the Resource DVD-ROM contains clip art and logos for making and printing your own promotional materials. Is your VBS easily adaptable to my particular situation? Yes! We’ve had reports from people who have used this VBS with backyard clubs, Sunday schools, and other non-VBS situations with great success. We encourage you to check our VBS program out for yourself by ordering a Starter Kit or Super Starter Kit without risk since we offer a 30-day, money-back guarantee on the kits! Will this VBS work with the size of my church? Yes! We field test each Answers VBS program with large and smaller churches, and it works well in each situation! For smaller churches, we suggest that you begin by ordering either a Starter Kit or a Super Starter Kit (if you want the Music Pack, sample promotional items, and samples of the various "extras" we offer, go with the Super Starter Kit). For churches with fewer than 100 kids, the Super Starter contains most of what you’ll need to efficiently run your VBS without having to purchase many extra items—you’ll have one of every leader guide, plus the sheet music, song motions DVD, leader music CD, and access to the VBS manager, which will make registering kids and volunteers a breeze! Answers VBS programs offer materials in the English Standard Version (ESV) and the King James Version (KJV). It’s easy to choose the materials that use the Bible version you’re most comfortable with. Yes, the Assembly Guide offers scripts for daily skits. We suggest performing your skit during the daily Closing Assembly; however the skits can also be used during your opening assembly. Each day's skit continues the storyline from the previous day. Do you offer DVDs of the song motions and the daily drama? Yes! We’re pleased to offer a song motions video with your Answers VBS Super Starter Kit. Also, a DVD featuring a recording of the drama performed by experienced actors at one of our test churches is available. What age groups do you offer material for? 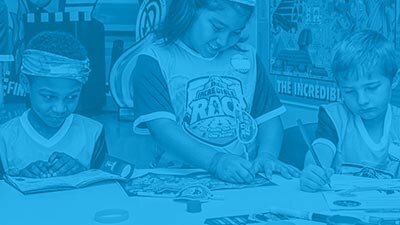 Answers VBS programs feature age-appropriate teaching material for four age groups: Toddlers (ages 2-4); Pre-Primary (ages 4-6); Primary (ages 6-9); Junior (ages 9-12). We also offer a Special Needs Supplement for those working with children with disabilities in either self-contained or integrated classrooms. In addition, we offer a Teen-Adult Guide. Each Teacher Guide is filled with age-appropriate information that enables your kids to connect the Bible to the real world. While the information presented to each age is basically the same, the Teacher Guides differ in presentation and activities geared toward reaching the target age. If you choose to teach all ages together, we suggest using the Primary Teacher Guide. Do you offer puppet scripts? Puppet scripts are featured in the Teacher Guides for the younger age groups—there are several days that the Teacher Guides suggest using a puppet to help tell the lesson during the Bible lesson time. Don't miss out! 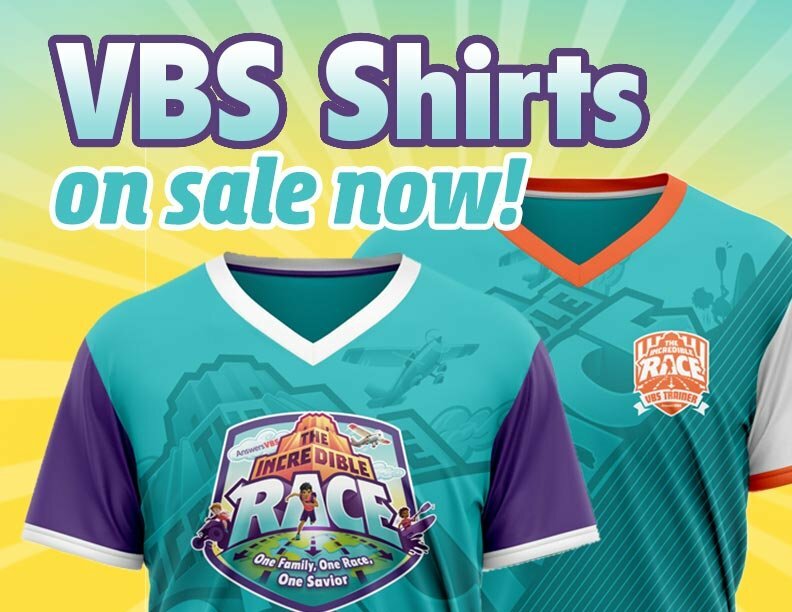 Premium VBS Shirts on sale now through April 30!